How Far is Bhaveshwar Apartment? 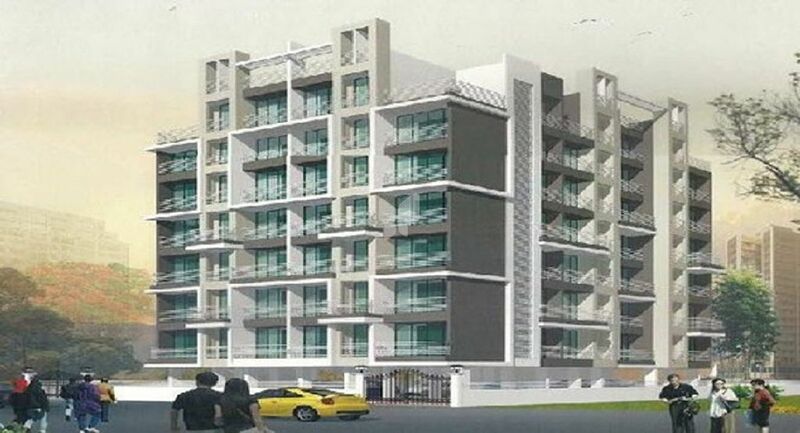 Bhaveshwar Apartment is a residential and commercial development of Barnwal Enterprises. The project offers well designed 1BHK and 2BHK apartments. This Project layout ensures ample privacy and ample storage spaces make everyday life convenient. It has lavish yet thoughtfully designed elegant elevation, look majestic and appealing. The project is well equipped with all luxurious amenities and proximities offered by the project make it an option worth considering.